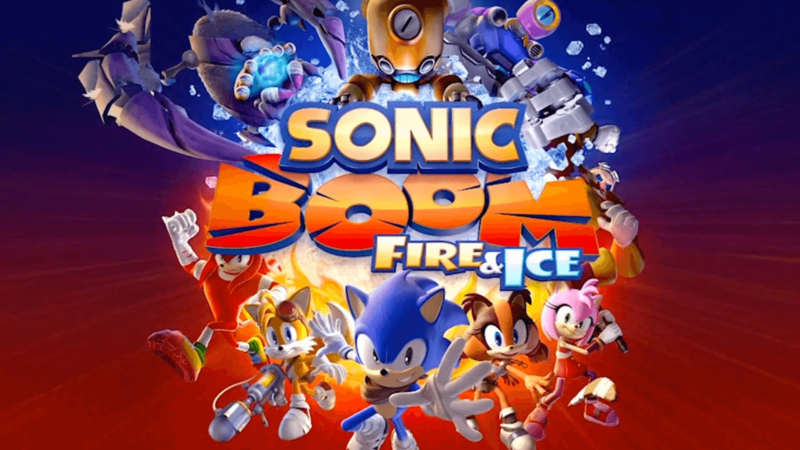 Nintendo has an uncanny ability to hit the emotional heart of the gamer, and with Sonic Boom: Fire and Ice they do just that. Bringing back Sonic, Tails, and friends, Sonic Boom recreates some of the magic of the old Sonic games by tying in with the comic series. This time, however, there is more adventure and speed. Designed for the Nintendo 3DS, the graphics have been updated and become an intense visual feast as seen through the stereoscopic 3D, yet still harking back to the original 2D platform. Mini challenges, optional stages, and traditional boss fights abound allowing for more diversions and explorations than ever before through interactive puzzles and the super speed feature. Living up to its name, the game features new extreme speed play previously missing from other games. But beware, unexpected dangers can be lurking and can pop up faster than expected requiring faster reflexes to avoid them. Charging through the game it is still possible to divert and head to some of the smaller exploratory challenges and mini games. It’s on these side diversions that the player is able to use the abilities of Sonic’s friends. The fire and ice modes propel the action even faster – fire to move through obstructions, ice to create platforms. These new powers allow for more options but only if played correctly. For example, in fire mode fuses can be lit faster, ice turns water into navigable slides. The friends can also use their powers, each with ability specific to them, which the player can switch between. Overall, the game successfully revamps the old, bringing to life the excitement of Sonic that had been missing in recent reincarnations. 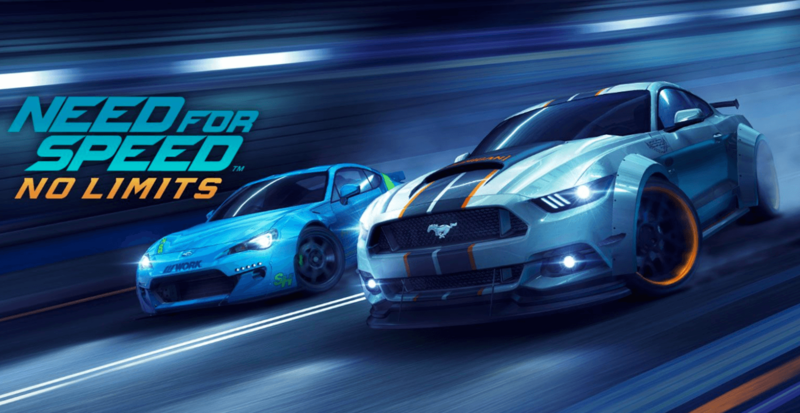 New stories, better graphics, and exciting new challenges combined with the new speed element returns this arcade-style game to popularity.